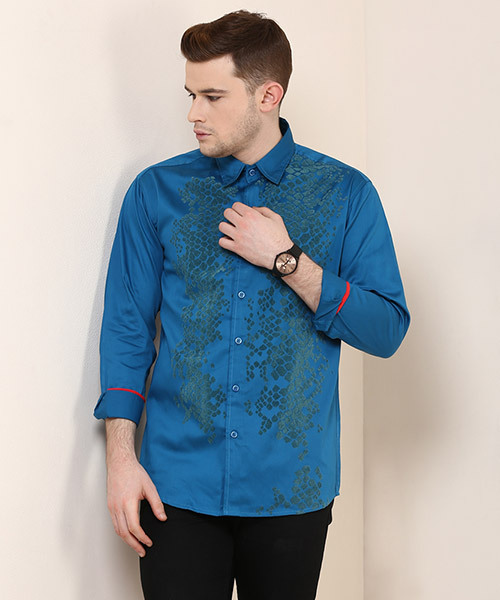 Party Wear shirts are those ones made certainly for parties. They are quite casual and relaxing while still letting you rock the floor. It totally depends on the kind of party you have as the styles of shirt differ accordingly.